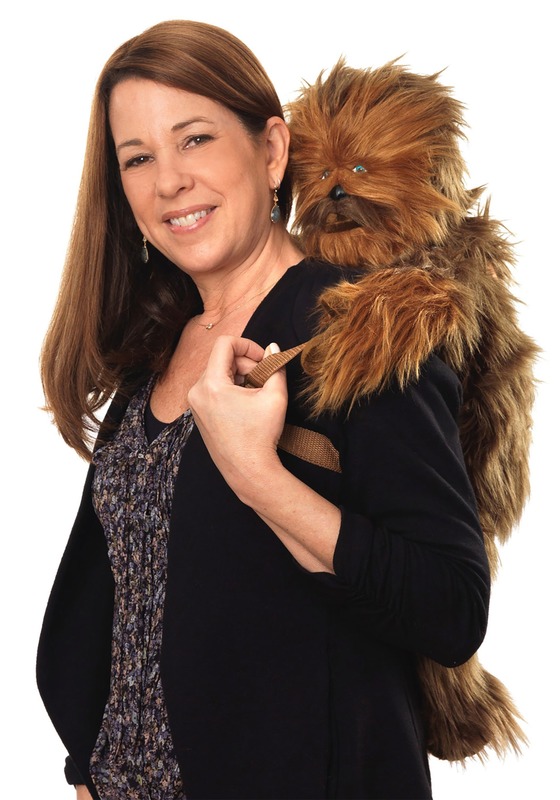 You can carry a mini Wookiee on your back with this Chewbacca Backpack. 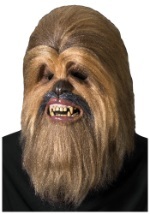 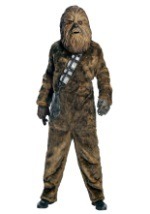 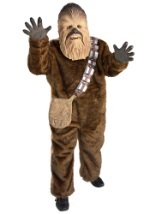 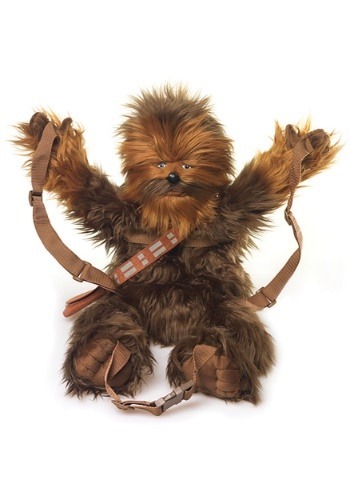 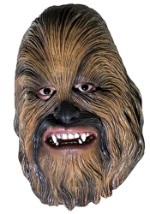 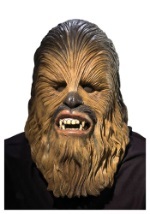 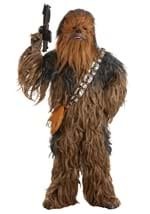 The furry plush Chewbacca has straps on his hands and waist to make it appear that the plush creature is riding on your shoulders. 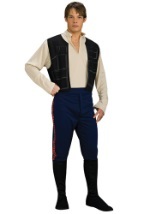 The straps are made of durable nylon and can be adjusted to fit children and adults. 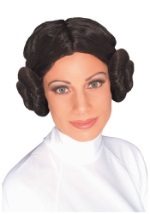 There is a large pouch opening lined with nylon to carry your things. 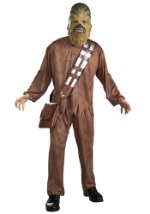 A second pouch is located on Chewbacca's waist sash. 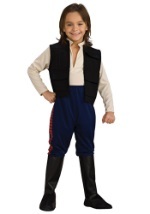 Get this cute Star Wars accessory to carry your things or to match your favorite Star Wars Halloween costume. 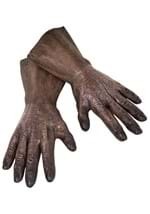 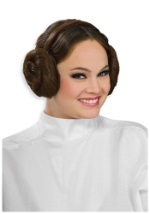 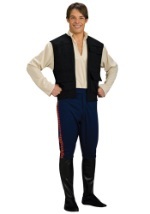 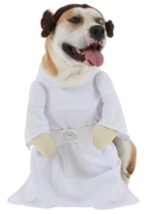 Check out all of our Star Wars accessories to dress up any intergalactic look.